How should swine operations prepare for winter? We are fortunate in Mississippi that we do not normally have long term cold weather conditions. However, it is important to prepare your swine operation for the unpredictable cool weather that may be ahead. The livestock producers in north Mississippi have not forgoten the ice storm of 1994. Good intentions may be delayed with other pressing chores on the farm. Now is the time to take a critical look around and make those necessary repairs. The first item that comes to mind is the effect of cold temperatures on pig performance. Pigs that are housed in drafty buildings may become stressed and more susceptible to disease outbreaks, growth rate declines, and they may become less efficient in feed utilization. Listed below are a few things to consider as you evaluate your operation. Check all buildings for cracks or openings. Repair or caulk openings that may create a draft. Curtains should be replaced if torn or damaged by rodents. Ventilation fans and louvers should be checked for proper operation. Fan blades should be clean and louvers working freely. Thermostats should be checked to insure they're working properly and set at the correct temperature. Check heaters for gas leaks, working condition, and gas supply. 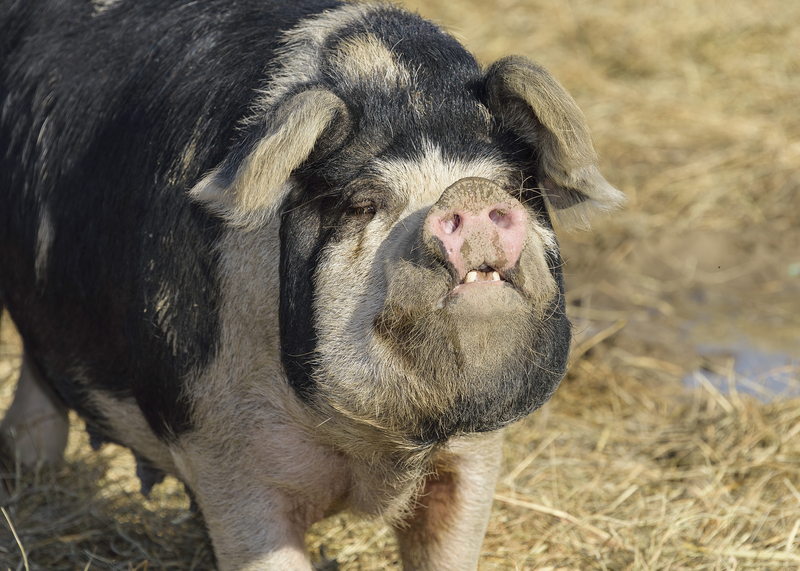 Do you have supplemental heat for your baby pigs? Are heat lamps, hovers, or heat pads available and in working condition? If you use bedding for the pigs, do you have a supply on hand? Water lines need to be protected from freezing temperatures. Pigs need a fresh water supply at all times. Do you have a backup system in the event of power failure? Do you have antifreeze in farm equipment; truck, tractors, etc. Waste management facilities such as lagoons are pumped down to a level recommended in your waste management plan for a 90 or 120 day storage. Do you have a supply of parts normally used? Cleanup around the farmstead and buildings. Keep weeds and grass mowed around facilities. Pick up materials that may harbor rodents. Rat-proof your buildings. Close openings with metal or steel wool to prevent access of mice and rats into the building. Mice need only 1/4 inch and rats about 1/2 inch to enter a building. Use a baiting program. Rodents prefer to eat in the dark and they don't like to travel far from the nest to find food. Remove unnecessary items from the buildings. Locate bait stations on ledges or in other concealed areas. A section of plastic tubing may make a good bait station. Locate the bait stations no more than 10 to 15 feet apart for mice and about 30 feet for rats. If you have a severe problem with rodents, you may need to consult a professional exterminator. Sudden changes in temperature are stressful to pigs and will can cause significant loss of production efficiency. Many pigs that die within the first few days of birth may be due to crushing from the sow. Pigs that become chilled will be attracted to the sow for warmth. This increases the chance of the pig being crushed. Pigs at birth need an environmental temperature of 90 to 95º F. The comfort zone for sows is 60 to 70º F. This poses a problem in the farrowing house of trying to provide two thermal environments in the same room. This can be provided through the use of supplemental heat and/or hovers for the baby pigs. It is critical to direct supplemental heat away from the sows udder so the sow does not become injured or overheated. Nursery rooms should be pre-heated prior to moving newly weaned pigs into the pens. Normally a temperature of 80 to 85º F is desirable. This will depend upon age of pigs at weaning and the type of nursery facility. 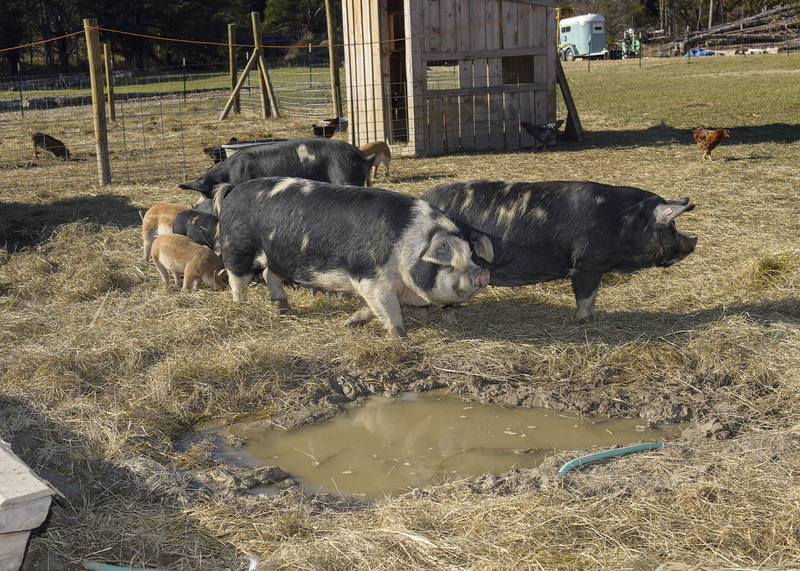 Once pigs adjust to the new environment, gradually lower the room temperature about 1 to 2º F each day until the room temperature reaches 70º F.
Finishing pens can be stocked at a higher density in cool weather if adequate water and feed is supplied. However allow no less than eight square feet per pig and adjust ventilation rates accordingly. Transport of pigs to market in cool weather should be considered. Do you have bedding for the pigs and are they protected from wind chill during transport? Pigs tend to eat more feed in cold weather to compensate for the greater metabolic demand for heat production. Making adjustments in all of your swine diets may prove to be beneficial. Adjustment in the amount of feed per sow per day is necessary depending upon housing conditions. STARKVILLE, Miss. -- Low feed costs and steady demand are keeping the playing field level for Mississippi swine producers, but the bottom line at year’s end will be down from 2014 totals. 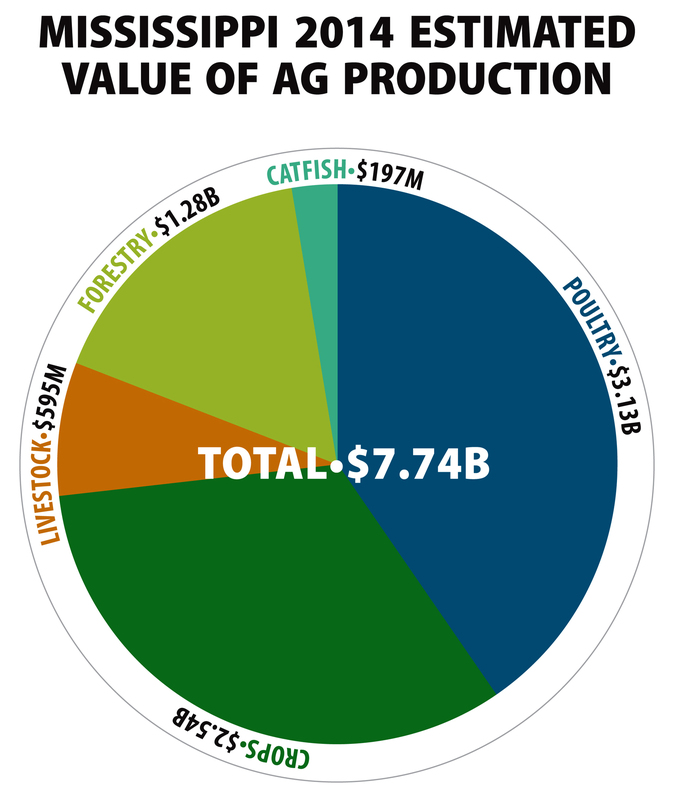 Mississippi’s value of production for hogs was $153 million last year. No estimates are available for 2015, but hog prices have been much lower than they were in 2014, while hog numbers were higher at the first of the year. STARKVILLE, Miss. -- Specialty markets in pork production are cropping up across the U.S. in response to a growing interest in pasture-raised pigs. Before the 1960s, most U.S. pork was raised in outside lots or on pasture systems. Commercial pork production today generally relies on large warehouse-like buildings or barns that house sows and pigs in stalls or pens. MISSISSIPPI STATE -- Despite low prices for many commodities, the overall projected totals for Mississippi’s crop values should top $7 billion for the third straight year and essentially match the record set in 2013. 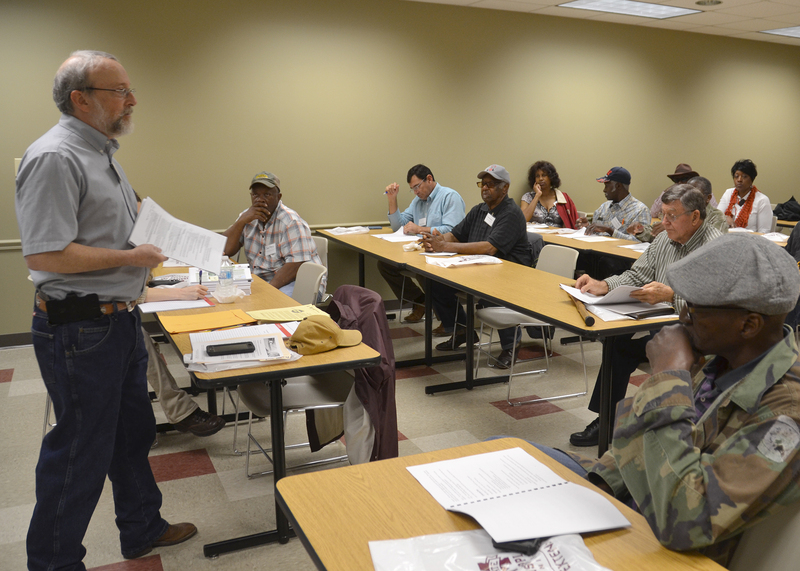 John Michael Riley, agricultural economist with the Mississippi State University Extension Service, said his preliminary estimate of 2014’s agricultural production values, excluding government payments, is over $7.7 billion. 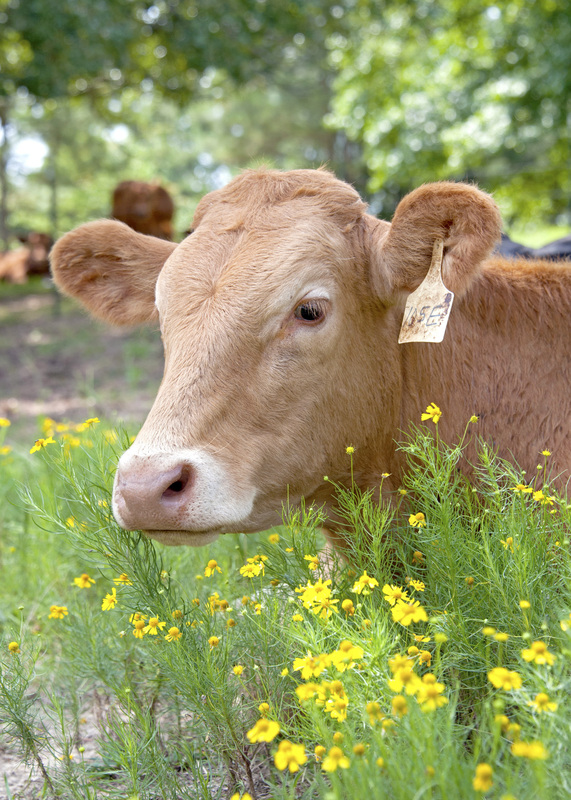 MISSISSIPPI STATE -- Cattle and hog prices are soaring to record highs, causing producers to debate whether to sell their valuable animals or expand their herd sizes for the future. “It’s hard not to sell when prices are this good and the pull of the feedlot is so strong,” said John Michael Riley, an agricultural economist with the Mississippi State University Extension Service. As producers continue to reduce herd sizes nationally, prices should remain strong, but the result will be fewer animals available to sell in the future.